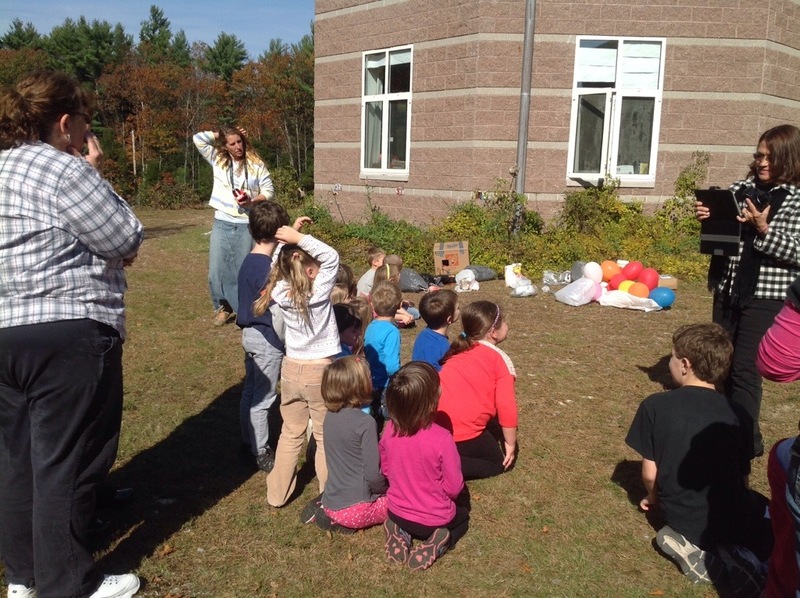 5-4-3-2-1 the orbiters have landed! 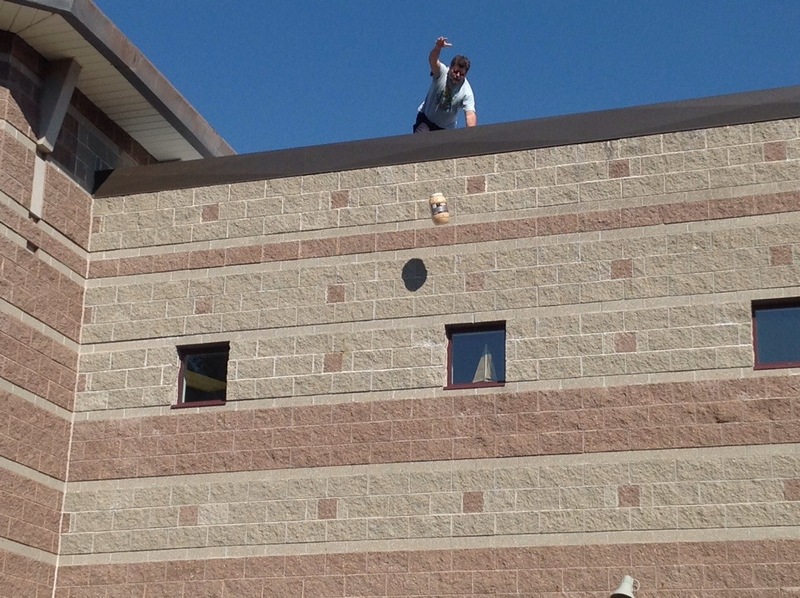 It was one small step for ….an egg? 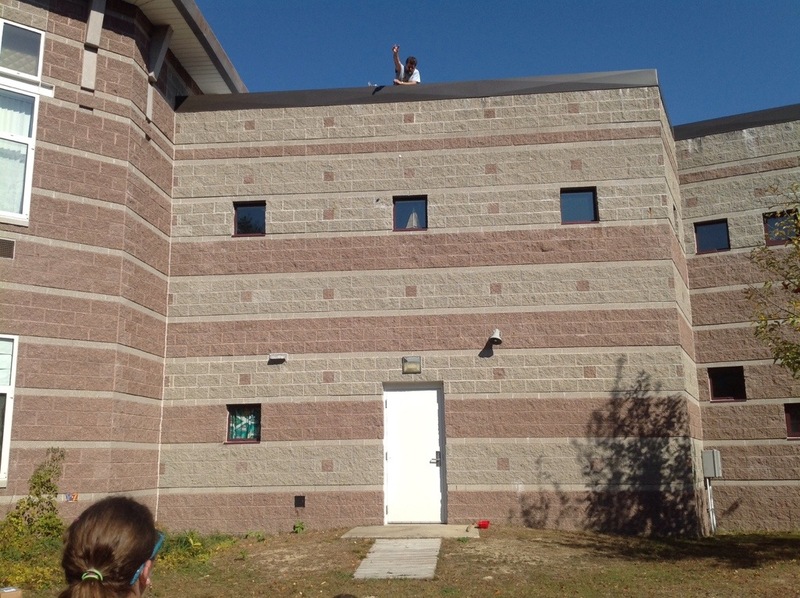 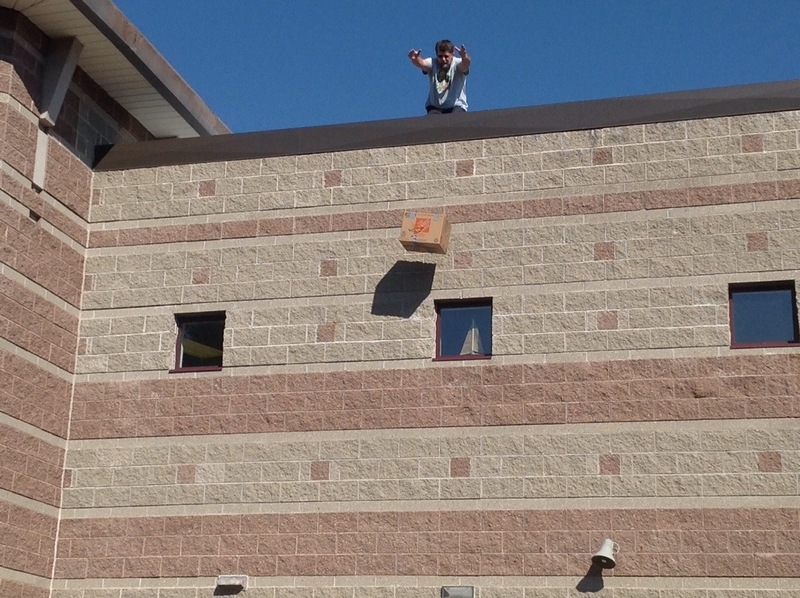 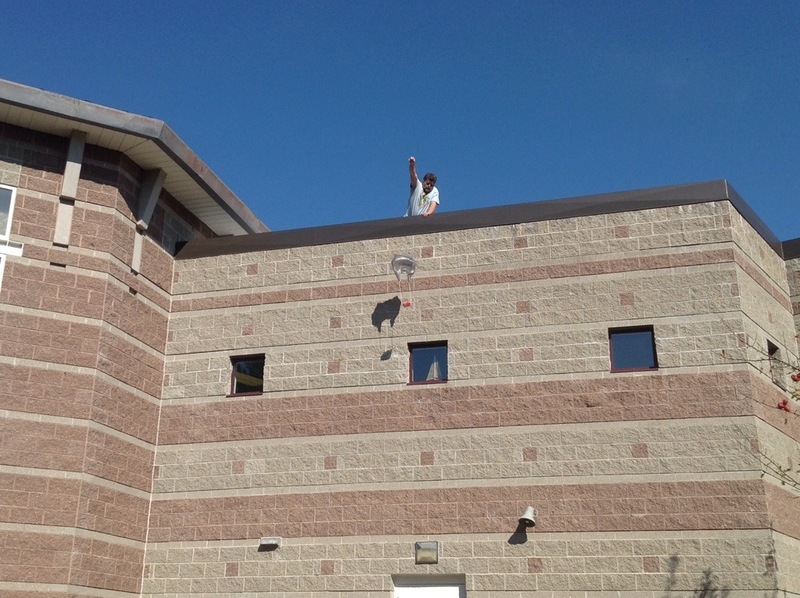 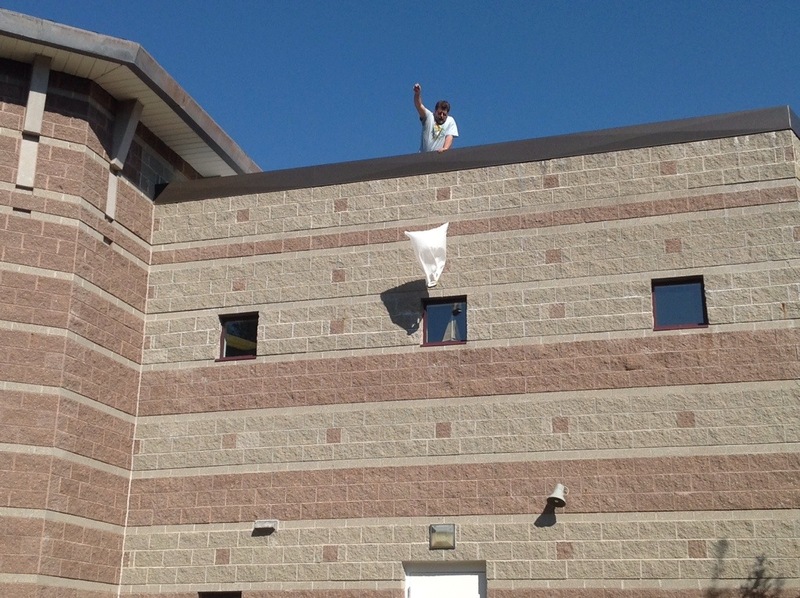 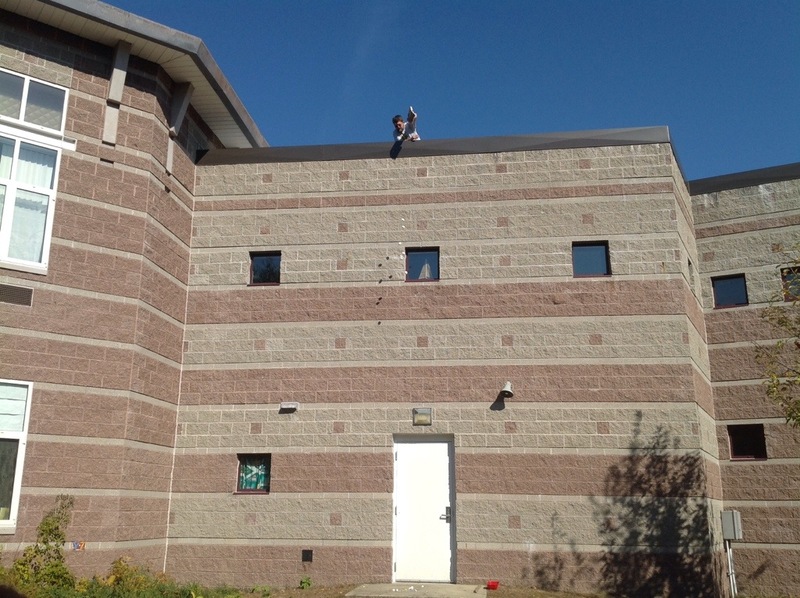 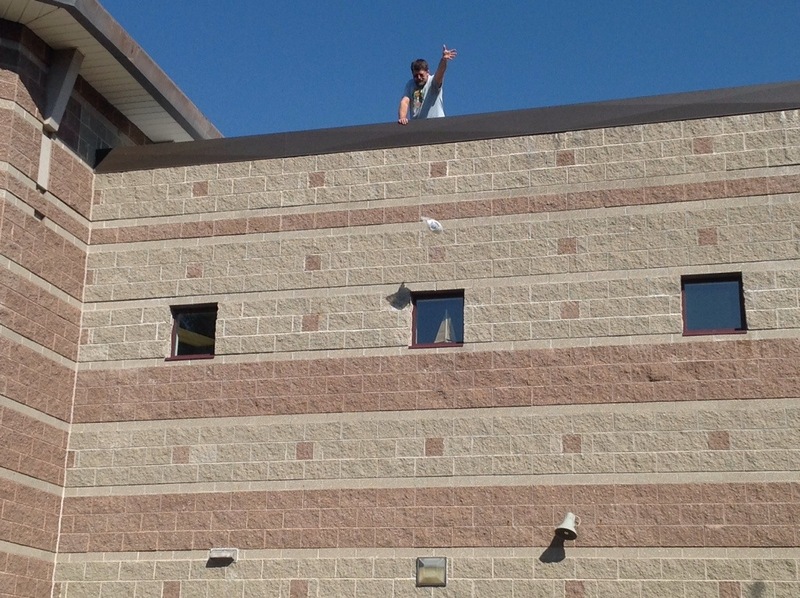 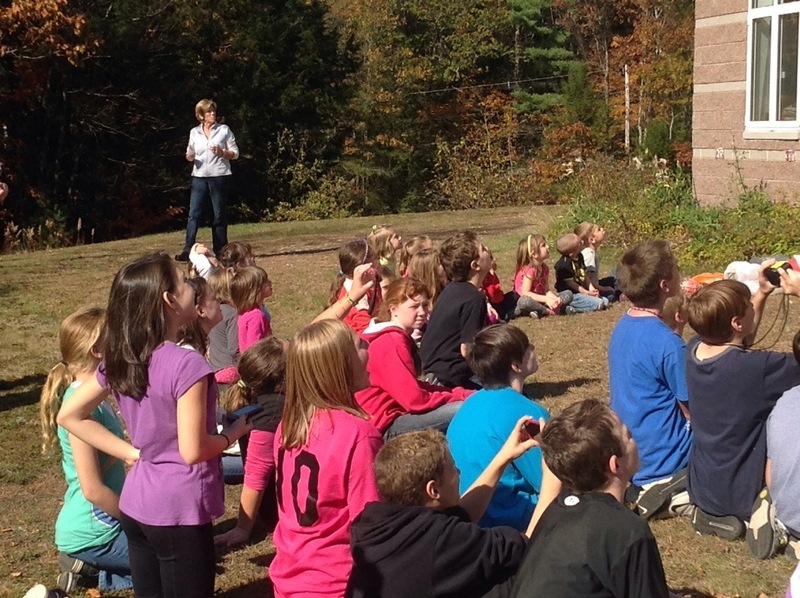 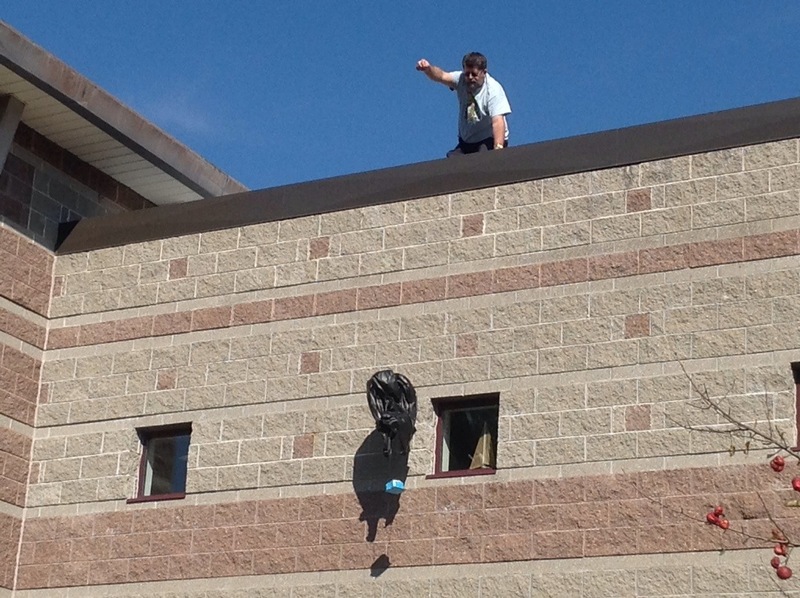 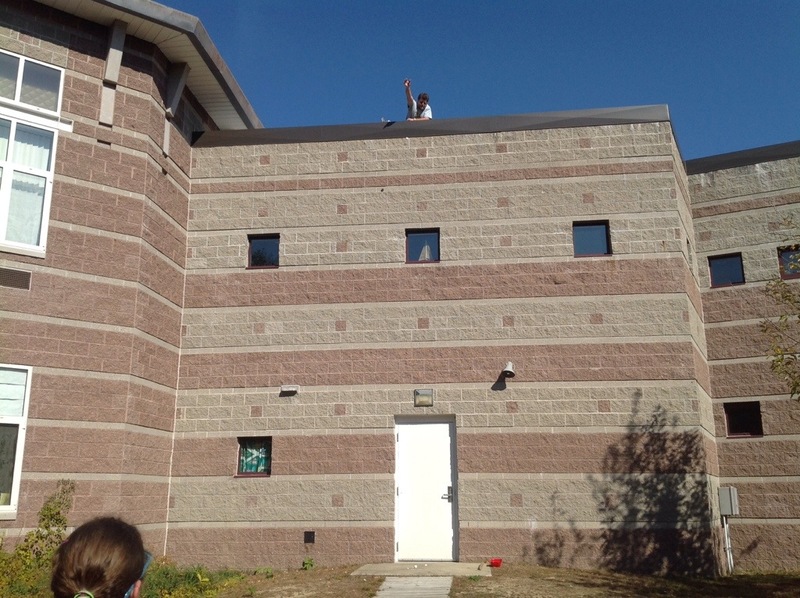 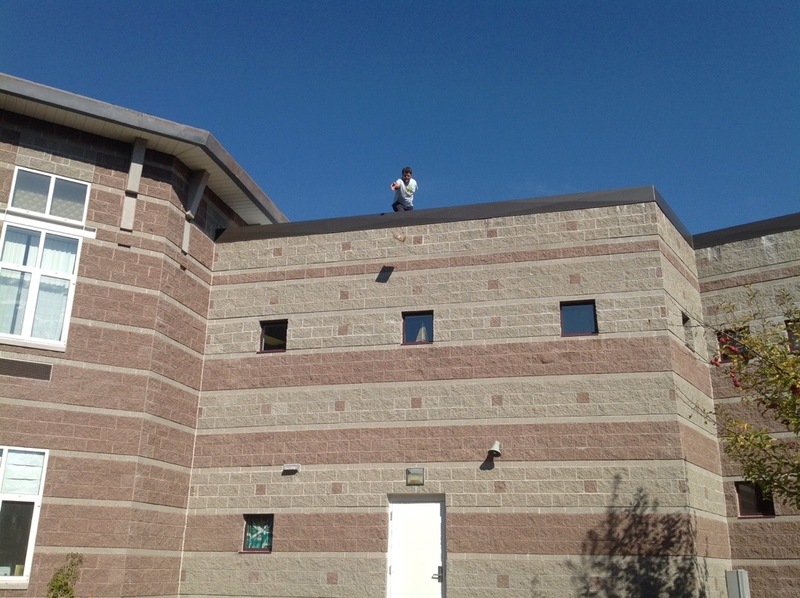 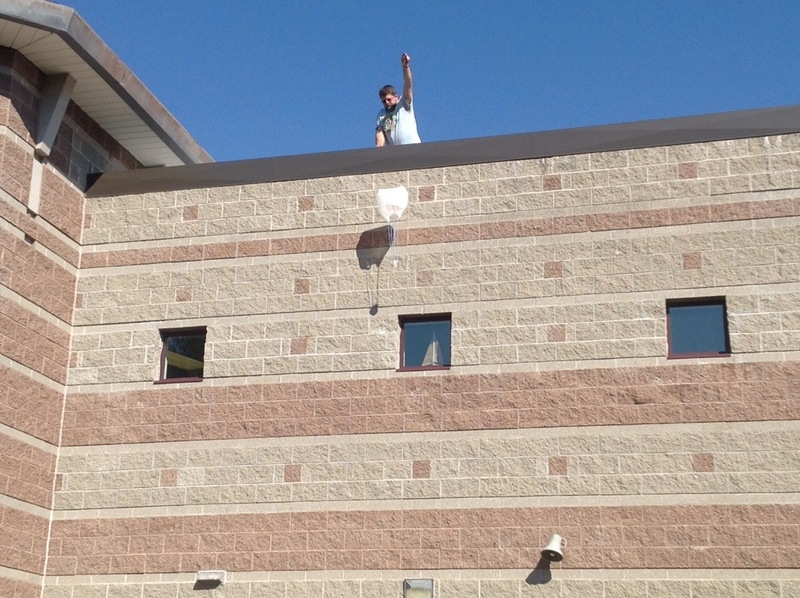 Yesterday was the egg drop challenge run by RCS teacher Mr. Snell. 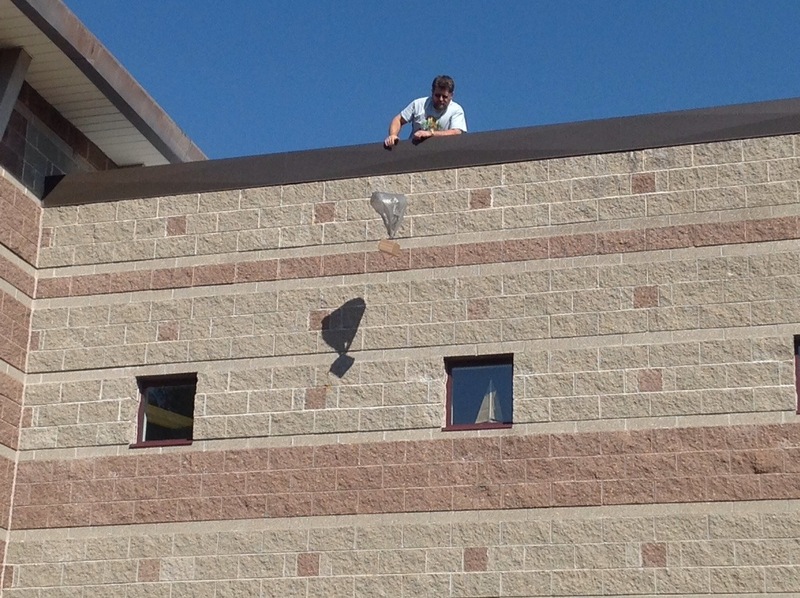 It was very exciting to watch each egg drop container drop, float, and crash it’s way down from the heights of our school. 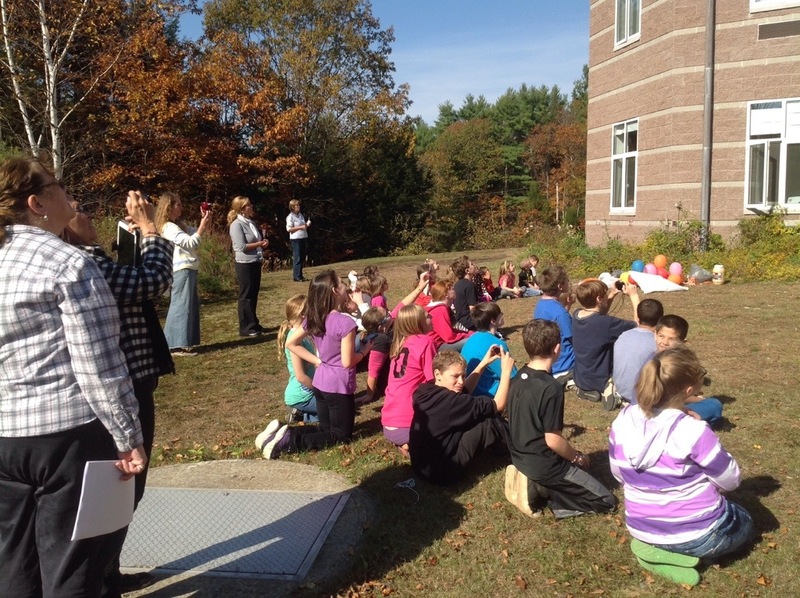 On hand to watch were Mrs. Drouin, Mrs. Lajoie, Mrs. Divoll, the entire kindergarten and a representative from our nations Capitol. 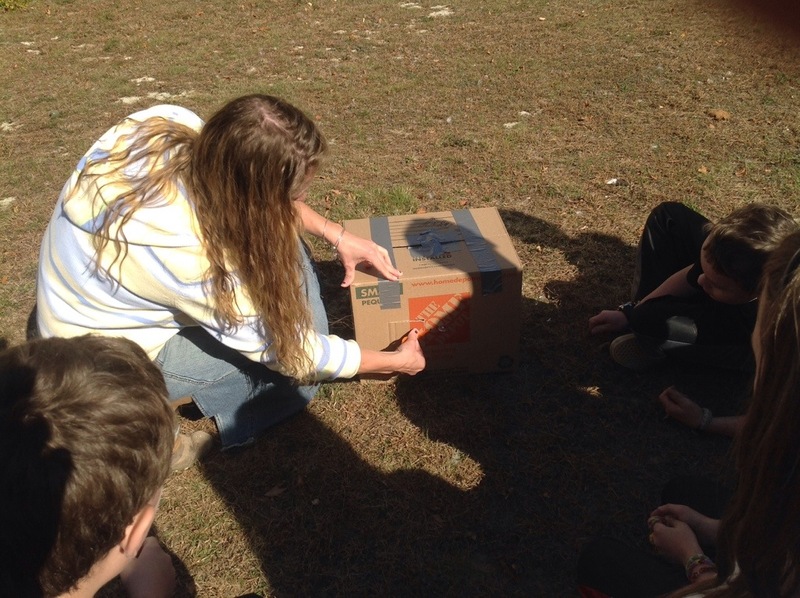 The students were so excited as each egg capsule took flight. 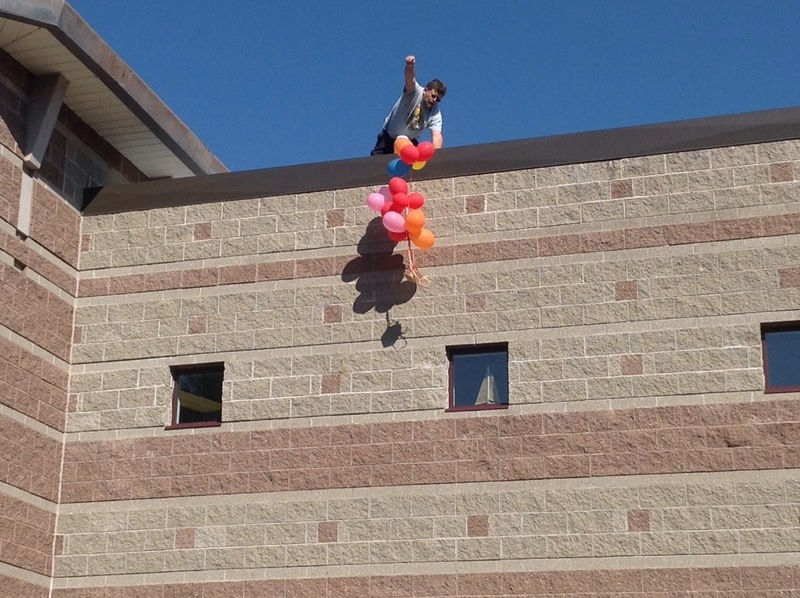 After further review all, but 3 made the landing successfully. 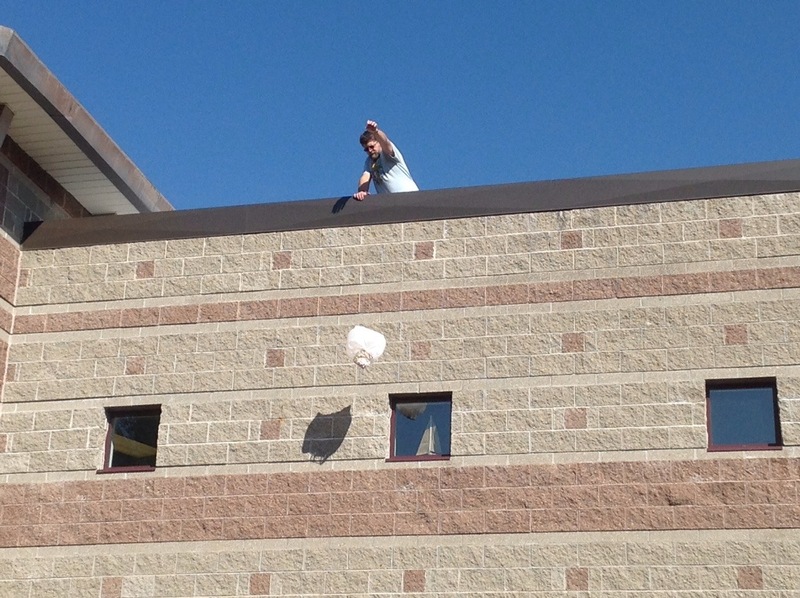 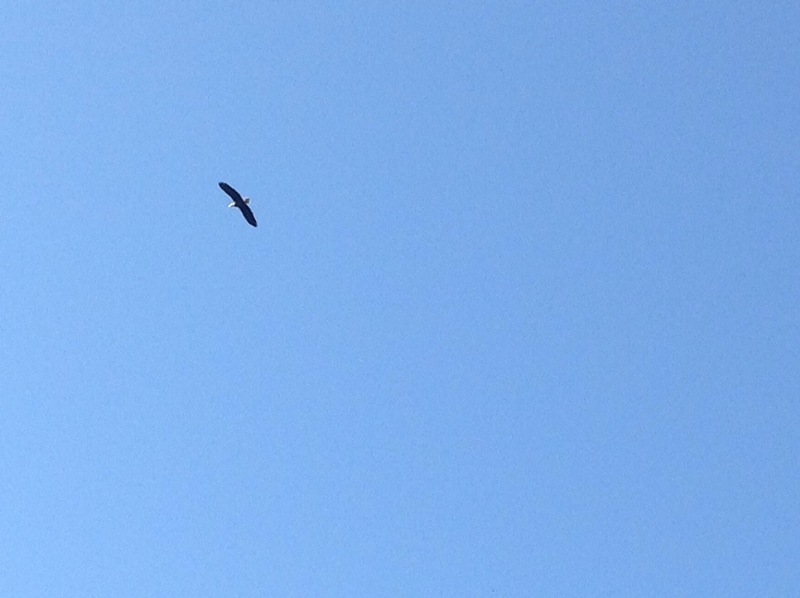 Others were all scrambled….chirp chirp chirp…anyway great job once again grade 6! 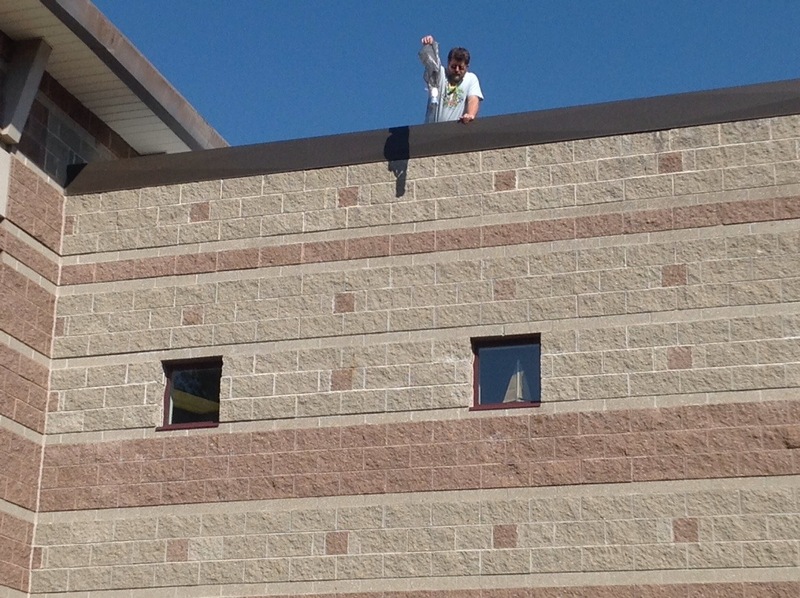 You are the leaders of our school.